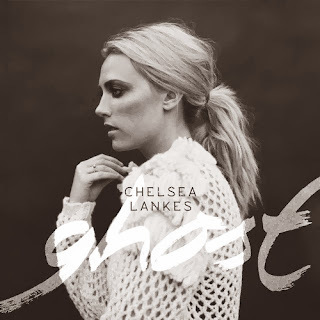 Pop music is always one of those genres that I'm pretty picky with, but Chelsea Lankes latest song "Ghost," is nothing short of brilliant. My issue with pop music comes with the recycled sounds, lyrics, and vibe, but Lankes sings over a poppy electronic beat that is soothing. Yet, her vocals also have a calming effect on me and made me love this song even more. It's nothing new that pop singers have been singing over electronic beats more in the past few years, but Chelsea has the talents to become bigger than some of the others. Stream "Ghost" below.